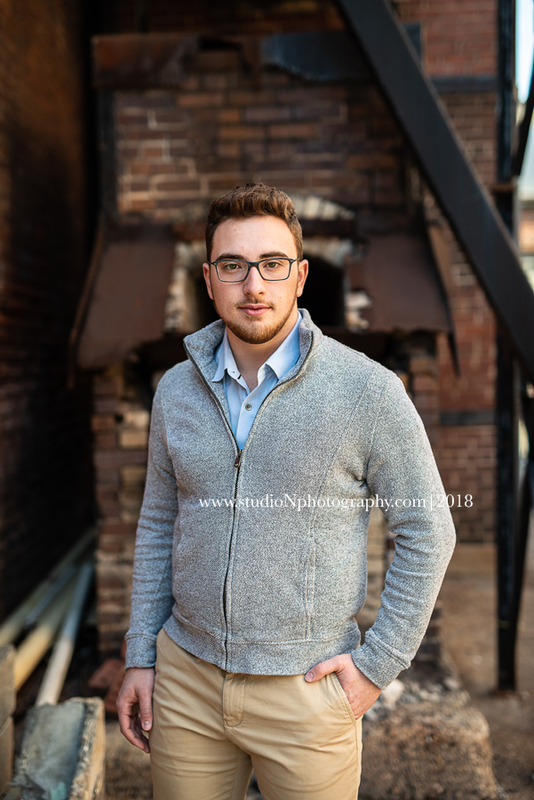 I can't tell you how much I love shooting in my neighborhood, but I think you can tell when you see all of the amazing Senior sessions I get to do here! The American Sign Museum has such a great feel and even without the signs the textures, color and light are so amazing and everything looks so different with every session! 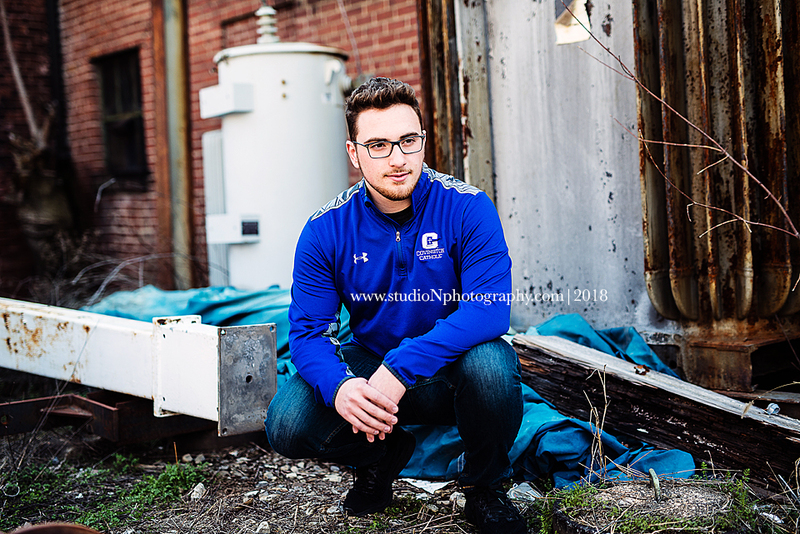 Throw in a great subject like Matthew with the perfect look and style for a great Urban Session and you get amazing images like these! Looking forward to photographing Matthew's Family here in a few weeks at their beautiful Home too! 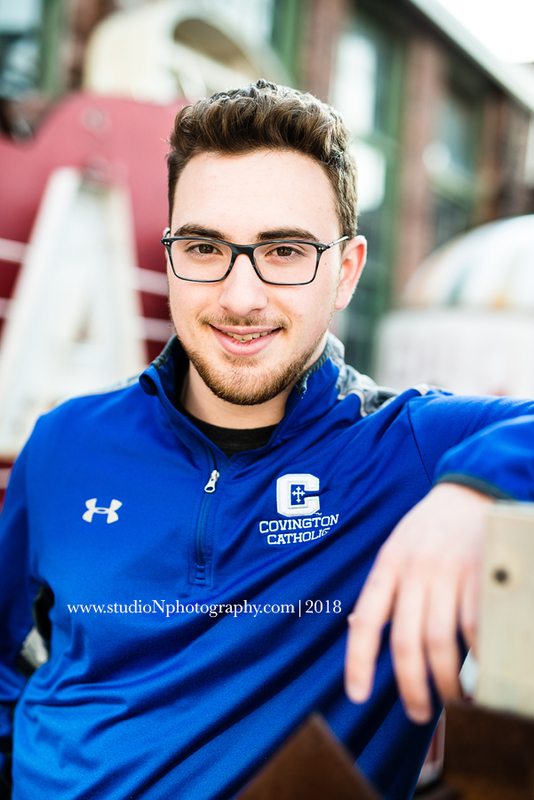 Congratulations on your upcoming graduation Matthew! Had a blast photographing you and look forward to seeing you and the family again soon!